The EC has asked district officers to suggest areas where all women polling booths can be set up. The list of places will be finalised once Delhi's chief electoral officer (CEO) gets a final proposal. New Delhi: Delhi, for the first time, will be having all-women polling stations for the upcoming Lok Sabha election. These polling booths will be managed by only women and they will also help the voters to cast their votes, said the Election Commission (EC). Delhi is scheduled to go for polls on May 12. However, how many of such polling booths will be there is yet to be decided. The EC has asked district officers to suggest areas where all-women polling booths can be set up. The list of places will be finalised once Delhi's chief electoral officer (CEO) gets a final proposal. The EC is also expected to ask the Delhi Police to provide assistance for these special polling stations. Women police will be deployed in these polling stations along with all women PCR vans. The commission has already implemented women polling stations in other states during the last state elections. However, this is the first time that Delhi will be having such polling booths. All-women polling booths were earlier set up in Chhattisgarh, Rajasthan, Mizoram etc. In Chhattisgarh, these polling booths were named 'Sangwari', which means friend in the local language. The EC organised a Sangwari in Narayanpur, which is a naxal-hit area, to encourage women voters to exercise their voting rights. Similarly, in Mizoram, 20 such booths were organised and they were called 'pink booths’. In Rajasthan, these booths were set up to encourage female voters to cast their votes. 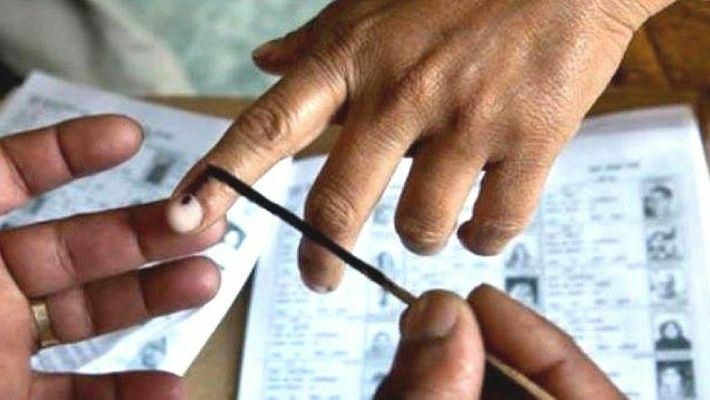 The EC is expected to also come up with a unique name for the all-women polling stations in Delhi. It is likely that there will be almost a dozen of such polling stations, especially in South and East Delhi.